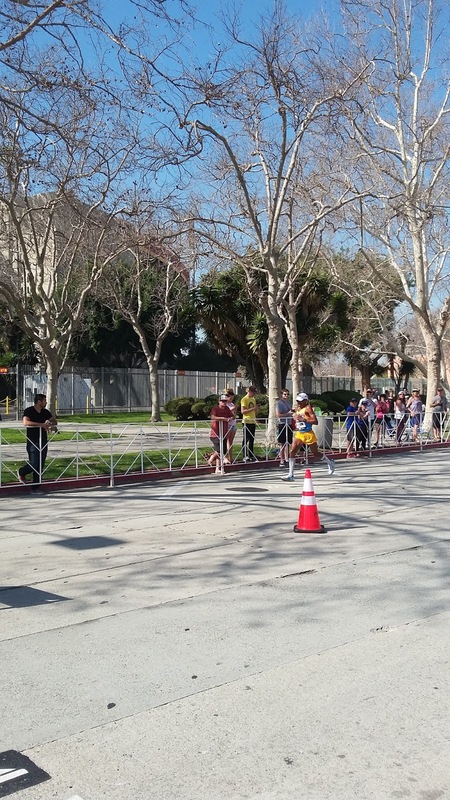 My last race in 2015 turned out to be my first DNF. In a way, it was an important achievement. Usually, my biggest strength in endurance sports is being incredibly consistent. I would never claim to be fast, but I have been ultra consistent. While that trait is mostly a good thing, I intentionally set out to run closer to the edge in 2015. 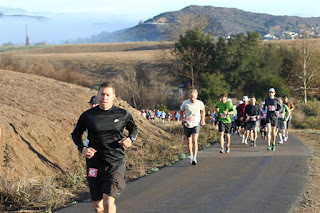 For example, in April at the Leona Divide 50M, I went for a PR. I failed, finishing an hour and a half slower than the prior year. I ran a great 50k, blew up and walked the last 15 or 20 miles. I succeeded, though, in finding the courage to go out harder than usual. My fitness just wasn't there, but part of the mission was accomplished by going after that PR. Later in the year, I was able to finish the Angeles Crest 100 Mile Endurance Run for the second time a full forty minutes faster than in 2012 despite minimal training. Without worrying about the clock, I was running almost the same exact splits as in 2012. I made up time at the end by finishing stronger over the last 20 miles. Even the recovery went much smoother. I've started off 2016 with some fun races. I haven't worried about my times at all. The focus has been on having fun and enjoying the social aspect of racing and training. 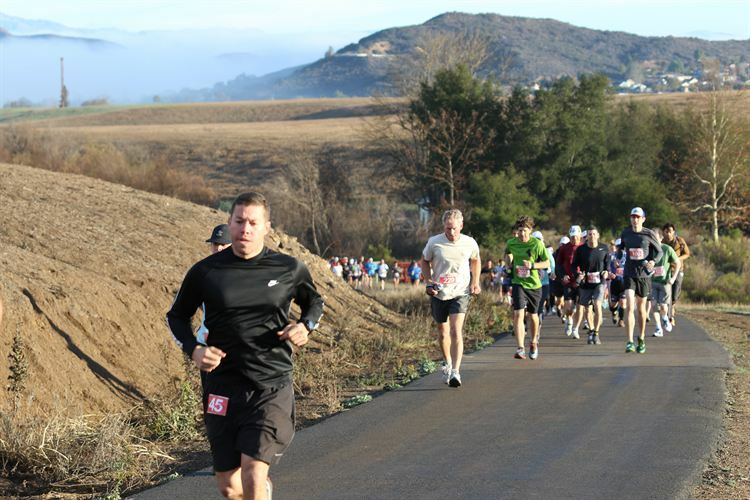 At the Boney Mountain 21k, I ran like my old self. Conservative, but well-paced throughout.I sat around with some Coyote Running friends after the race and felt great about the day. 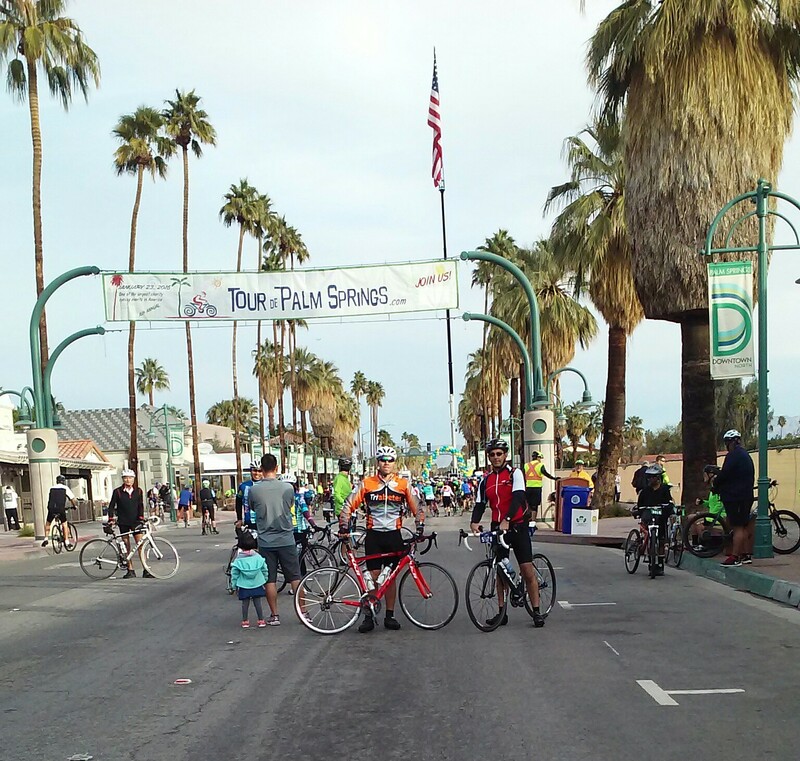 Also in January, I rode the Palm Springs Half Century with my brother in law. It was flat, and we cruised fairly easily through the desert. 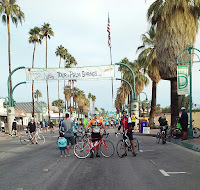 We had signed up for the full century, but since neither of us had really been on the bike at all leading up to it, we dropped down to the 50M. The ride was fun, and it was a great weekend escape. I even won enough money at a local casino to cover my expenses for the weekend. February started off with a scare. I took a friend visiting from out of town on a 20 mile route at Mount Wilson. 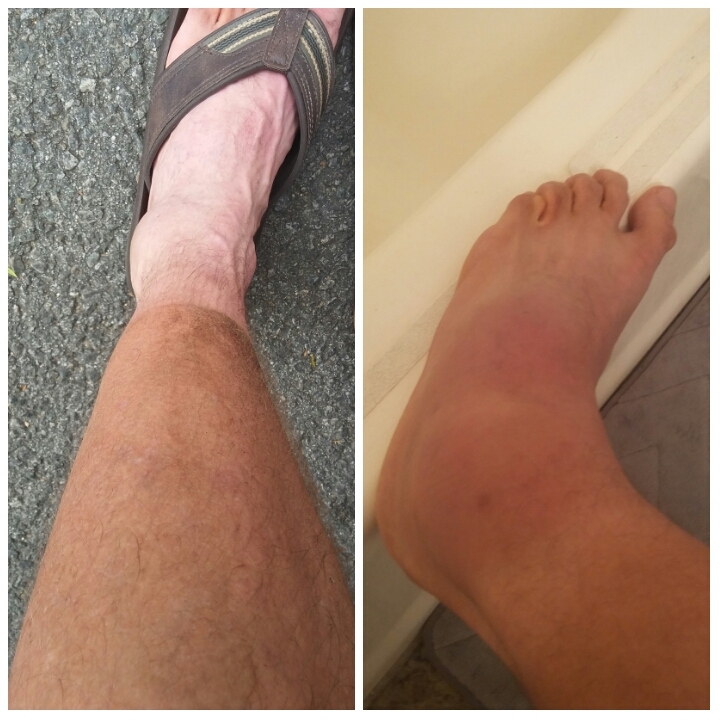 I sprained my ankle on a rocky descent. Judging from the loud crack of my bones when I landed awkwardly and the immediate intense heat that flooded my foot, I thought the injury was going to be serious. We kept moving another 8 miles to reach the car. Later that night, my girlfriend's family helped me apply some medicinal oils and alternate soaking in hot and cold water. 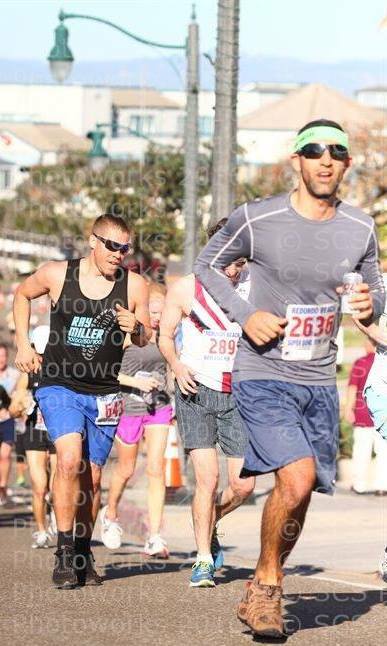 A week later, I ran the Redondo Beach 10k with my roommate and some of his friends. Surprisingly, my foot was fine and I experienced zero pain. I started off slow and revved up a bit towards the end. Friends at South Bay Running Club and with the title sponsor at the Skechers Los Angeles Marathon were able to get me a comp entry to this year's marathon. I was disappointed to pass on the opportunity due to being sick. A high fever and inability to eat solid food in the days leading up to the race kept me on the sideline. 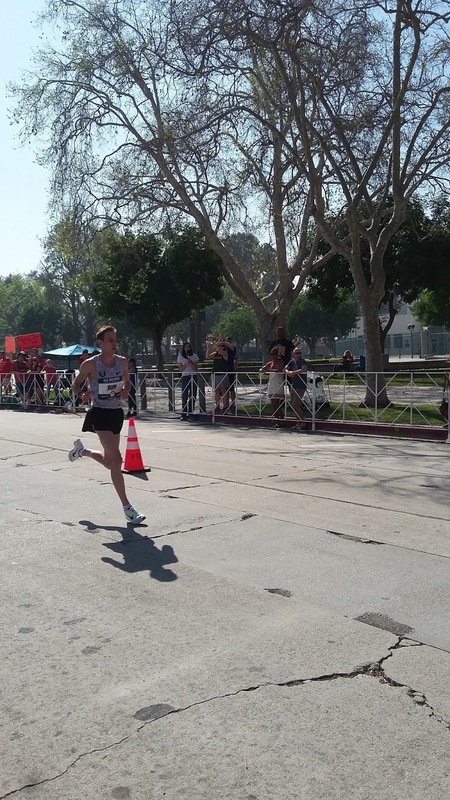 This year, Los Angeles hosted the US Olympic Marathon Trials. 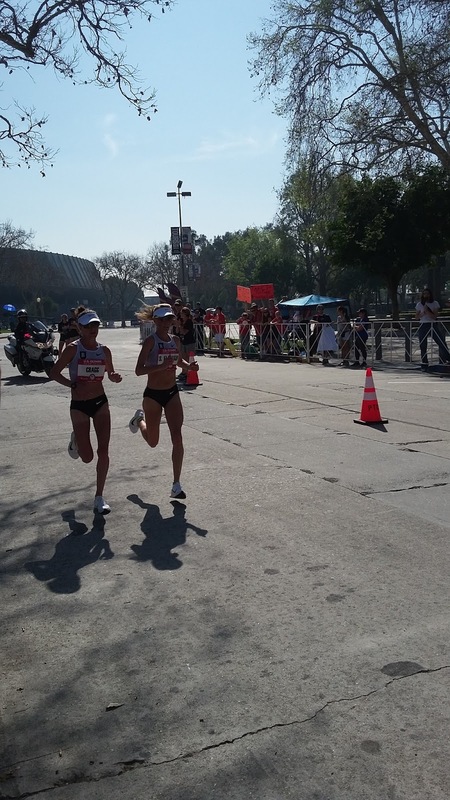 It was amazing to see the country's best vying for a spot on the olympic marathon team.